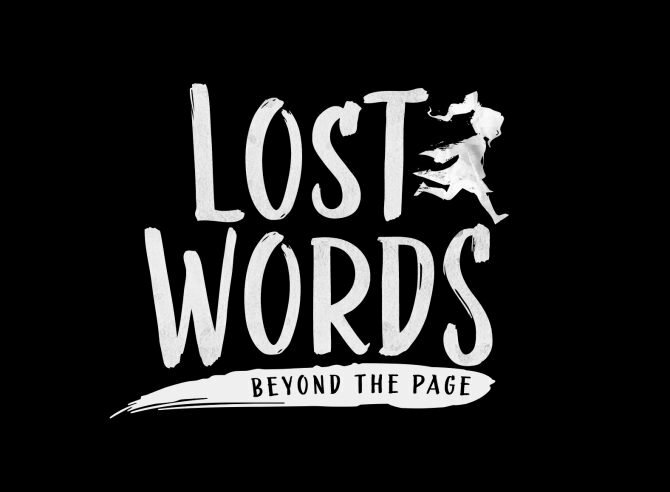 Lost Words: Beyond the Page is a reminder that video games can create many unique experiences and evoke just as wide a range of emotions. 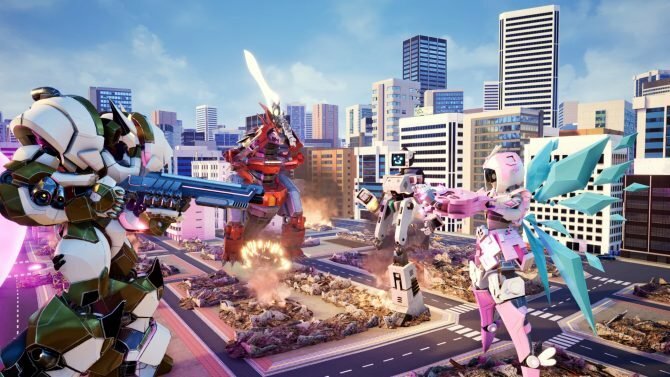 Modus Games' Override: Mech City Brawl has been discounted by 35% and is holding a free weekend across PC, PS4, and Xbox One. 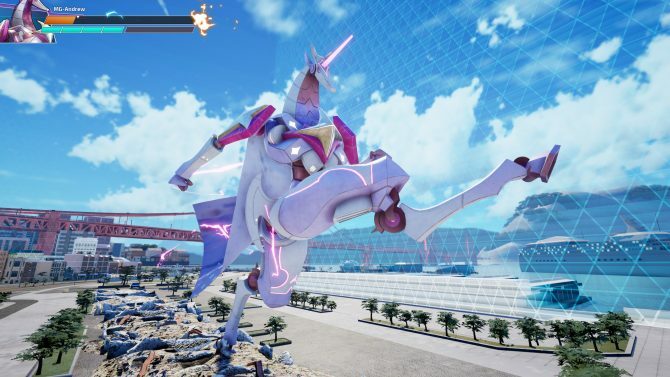 Override: Mech City Brawl's first DLC character Stardust has been unveiled by Modus Games and will release on December 14. 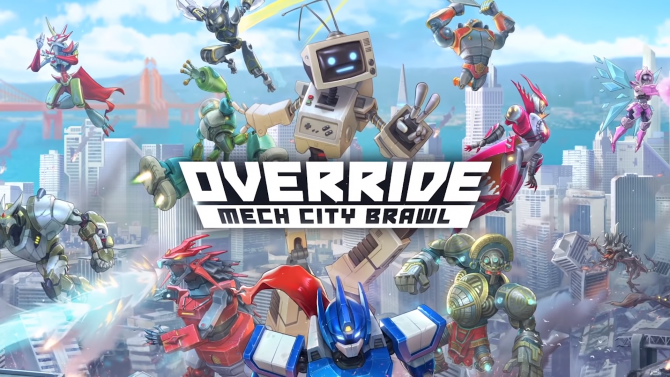 Override: Mech City Brawl is bringing the bombastic mecha action you want in this launch trainer for the colossal fighter. 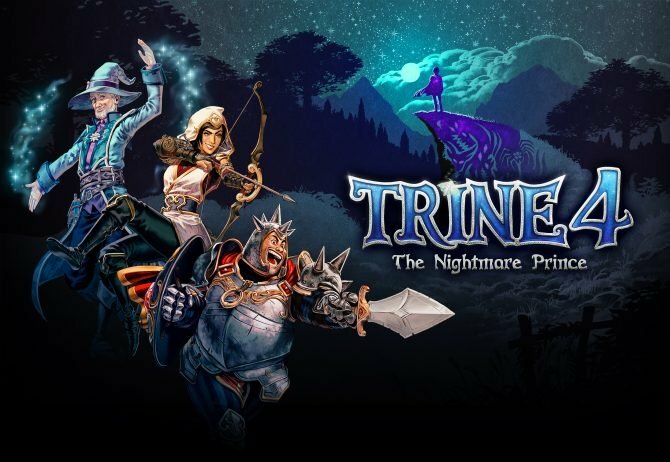 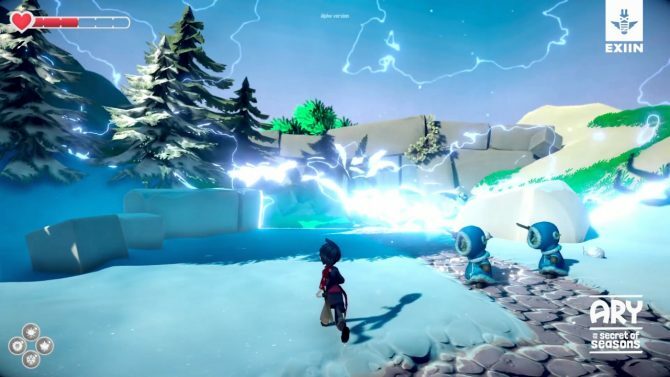 Trine 4 has been announced for a 2019 release date on PlayStation 4, Xbox One, Nintendo Switch, and PC and will be "best in the series." 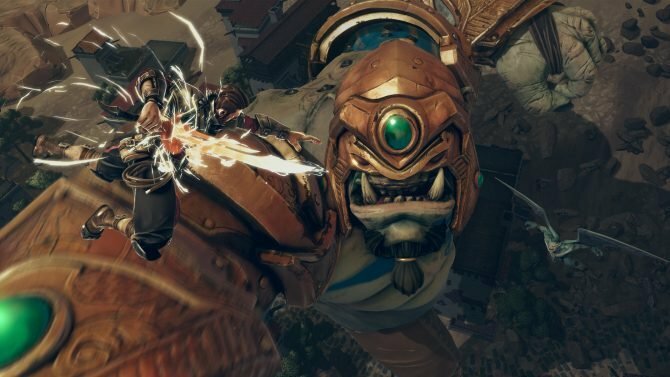 Fledgling publisher Modus Games and The Balance Inc. released a features trailer Override: Mech City Brawl today highlighting customization and story. 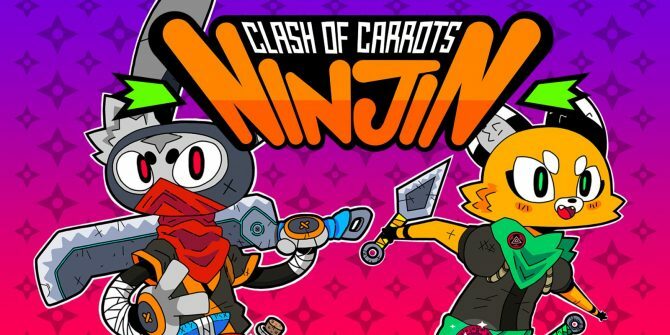 From developer Pocket Trap and publisher Modus Games comes Ninjin: Clash of Carrots, a high-speed beat-‘em-up available on PC, PS4, Xbox One, and PC now. 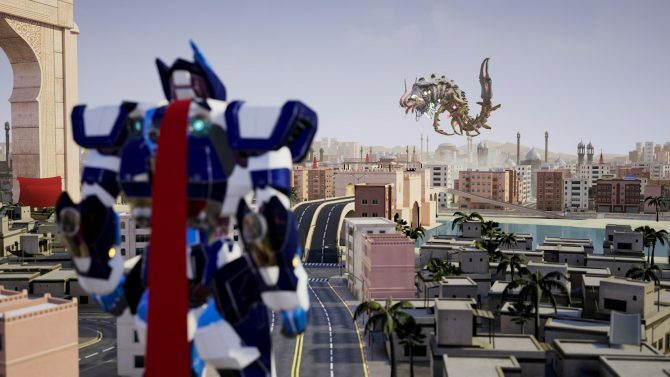 Mecha brawler Ovveride: Mech City Brawl was unveiled for PC, PS4, and Xbox One by Extinction publisher Modus Games, and releases on December 4. 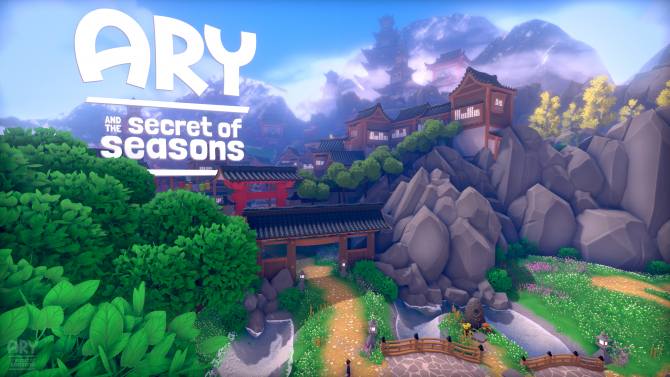 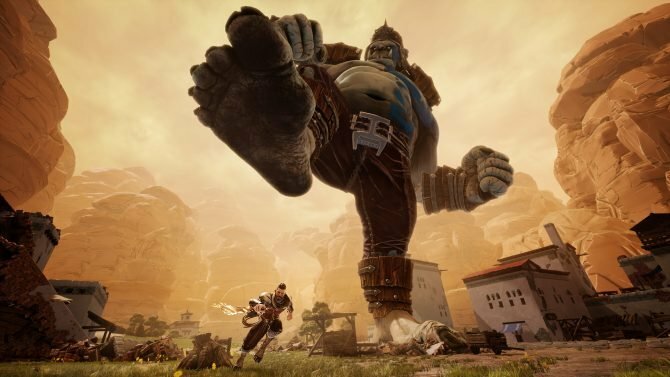 Iron Galaxy Studios and Modus Games released a new trailer for Extinction today that delves into the game's story. 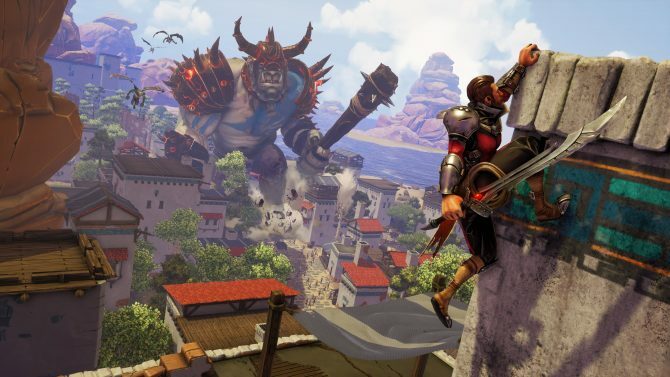 Iron Galaxy Studios revealed that its ogre-slaying action game Extinction will launch on PC, PS4, and Xbox One on April 10, and detailed its pre-order bonuses.